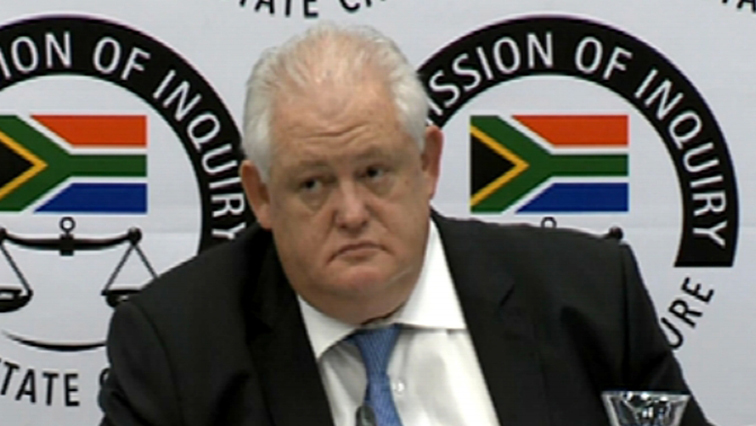 Former BOSASA COO Angelo Agrizzi says he’s willing to give the Commission of Inquiry into State Capture further evidence despite more information emerging on Wednesday that his life is in danger. Earlier this year, he dropped bombshells when he implicated senior politicians in corruption during his two-week testimony. Several ministers – including Nomvula Mokonyane and Gwede Mantashe as well as some ANC MPs, journalists and union officials were among those implicated. Agrizzi also detailed how his former employer BOSASA paid bribes worth millions of rands to government officials to score lucrative contracts with the state. Meanwhile Agrizzi, former Correctional Services commissioner Linda Mti and others appeared briefly in the Specialised Commercial Crimes Court in Pretoria on Wednesday for alleged corruption. The post Agrizzi willing to give evidence despite threats appeared first on SABC News – Breaking news, special reports, world, business, sport coverage of all South African current events. Africa's news leader..